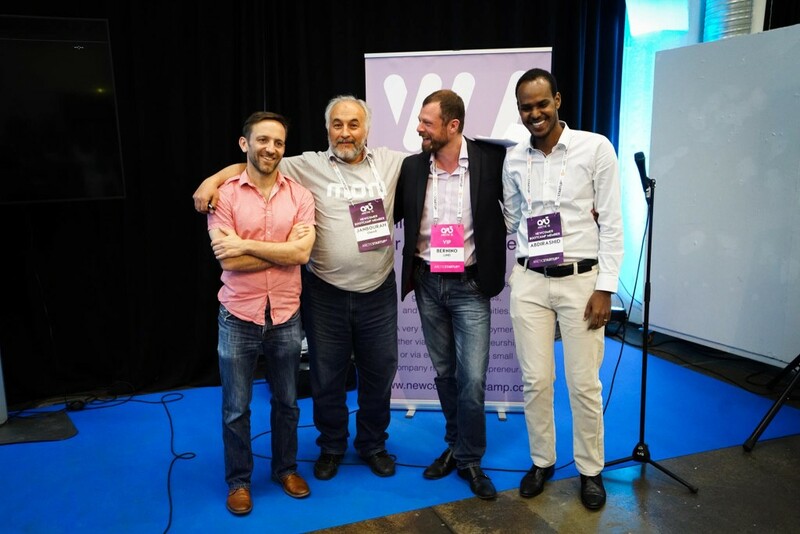 Earlier this month our very own Tom Hayton travelled to Helsinki to run Newcomer Bootcamp- a business boot camp for refugees from Syria, Iraq and Somalia, which we organised in partnership with Arctic 15 and MONI. The idea of the camp, which was co-moderated with Mohamed Eldishnawy, was to provide basic training in setting up and running a business in Western Europe, and Finland specifically. As such, it was in line with three of our core ”T5” objectives: education (by providing knowledge, skills and advice), identity (recognition and transference of existing skills as well as digital payment and automated taxation services through MONI) and integration (cultural awareness and integration into Finnish society). The course was modular in structure and adopted ”lean” methodology, although it was focused on small businesses in general rather than high growth tech startups. We had excellent drop-in presentations from mentors including Bernino Lind (also of Newcomer Bootcamp), Marvin Liao (500 Startups) and personal reflections from Finnish refugees of the year Rita Kostama and Ali Giray. 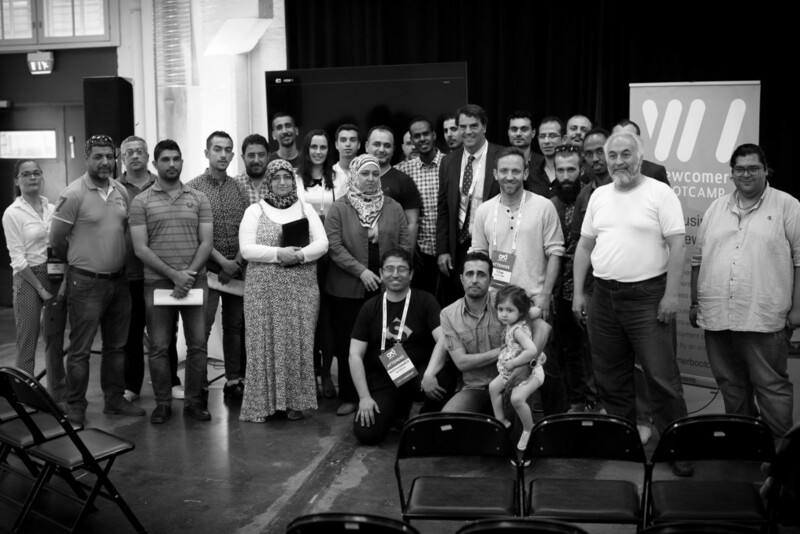 Legendary VC Tim Draper also spent an hour with the group and showed great interest in the project as a whole, providing valuable tips to the budding business owners. 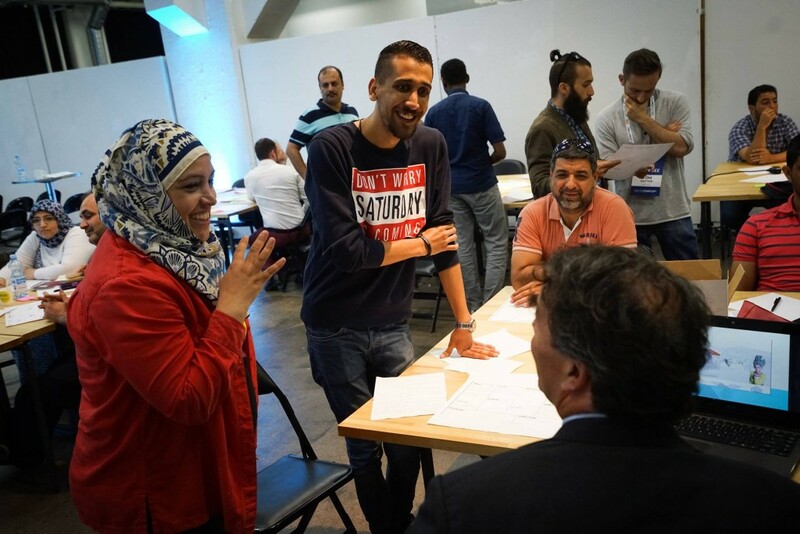 Eight distinct business concepts were developed during the three day boot camp, and the refugees are now taking these to market with the ongoing support of the mentors.